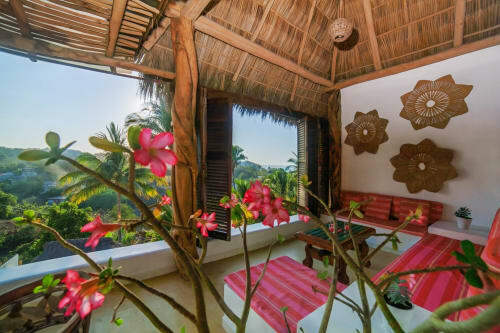 We (the owners & operators of Escuela Cooperativa) have been coming to Sayulita for almost ten years, and quickly fell in love with the town and its warm and welcoming residents. We wanted to give back to the community, so we started asking about opportunities for how to do so. 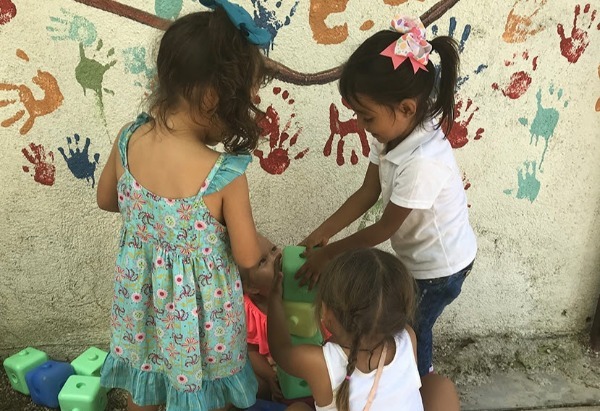 Education has always been a priority for us, and we soon learned there was a real need for a tuition-free preschool for local children here in Sayulita. Thus, in 2016, we started holding community meetings at the cultural center to see if local families were interested. At each meeting, more parents came and brought their friends. They were very enthusiastic and shared their priorities with us. They asked many questions, and soon we had a registration list of 15 families ready to start in August of 2017. Our vision at Escuela Cooperativa is to continue collaborating with the community in order to create an innovative educational opportunity for our local young children. Escuela provides an early learning opportunity for children from the ages of 3-5 in a nurturing and fun environment that will start them on the path to lifelong learning. We provide weekly sessions in English, yoga, ecology, and music, in addition to the basics of math, science, language, and reading. We now have 20 children at our school, and an outstanding teacher. In January of 2019 we will be moving to a new, larger site where we will be able to serve 25 families. Escuela operates five days a week from 9:00 a.m. to 2:00 a.m. It is a Montessori-based, cooperative preschool, so parents who are paying no tuition volunteer their time instead. There is a Parent Advisory Council that meets once a month to enhance communication and organize activities. These families have been wonderful; they bring nutritious lunches every day, clean the classroom, maintain the property, and assist in many other ways. We look forward to expanding the number of families at the school and the number of educational services we can offer. Among those services, we would like to start an after school program with activities for the young people of Sayulita. Our website provides information on the school, including our handbook and quarterly newsletters. We are always looking for volunteers. If you are interested, please contact us at our email. 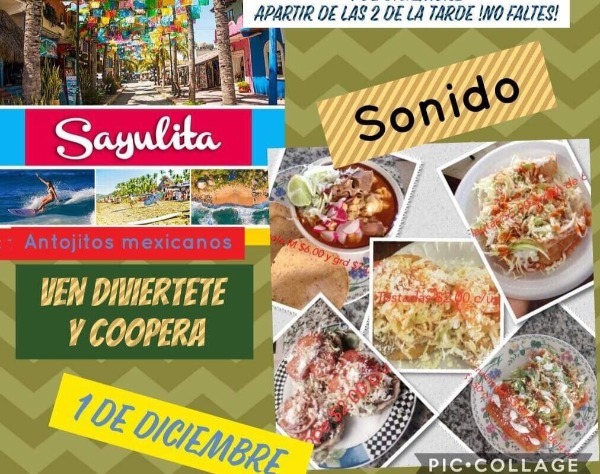 Tomorrow, Saturday, December 1st 2018, Escuela Cooperativa is putting on its first Annual “Taste of Sayulita” Fundraiser event. 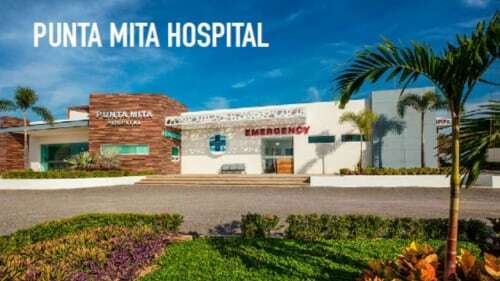 The event will begin at 2:00 p.m. in the Sayulita plaza, and will go until 7:00 p.m. This is the first-ever event that highlights the wonderful local foods of Sayulita and benefits our community-based preschool. 14 local restaurants and Escuela families will be serving specialty foods for you and your family or friends to try. Food purchased will be through tickets sold at entry points for just $50 pesos each. In addition to sampling food, there will be a children’s corner with fun activities like face painting and a bouncy house. All of the funds raised from this event go toward supporting the school and plans for development and expansion of our programs. We look forward to seeing you this weekend in Sayulita’s main plaza for this family fun-filled event!